Auto with Tow Haul Mode and Tow Brake System. 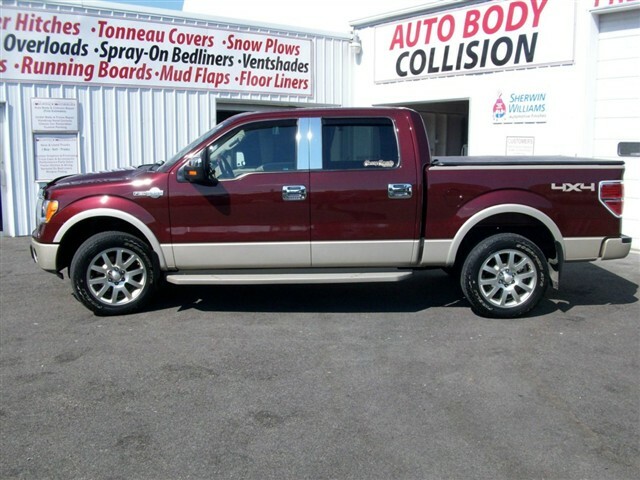 King Ranch are top off the line quality. Leather Seats, to keep you comfortable. This unit is a one owner.